This Mother’s Day, Ooma is doing our part to make sure that every mom gets the phone call she wants and deserves. To ensure this happens, Ooma is offering all Ooma users free international calling on Sunday, May 11, along with our always free nationwide calling – so there’s no excuse not to make that call. 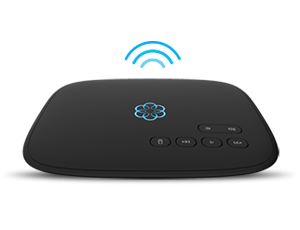 Whether your mom is near or far, she’s always just a (free) phone call away with Ooma! Take the pledge to call your mom at CallMomFree.com and be entered to win a $1,000 (which you will use to buy a fabulous gift for your mom, of course). When you take the pledge we will also send you a nice reminder on Mother’s Day, it’s really a fool proof plan. Tell us on Twitter (@Ooma) why you are going to #CallMomFree this Mother’s Day. Oh! I am a ooma follower. It always resolve my problem now it allow me talk with my mother on the special occasion of Mother’s Day. Now I can make free Call to China to my mamma. 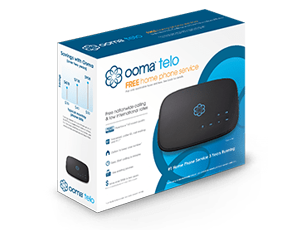 You’ll be able to call your mom for free this year as well if you are an Ooma customer!